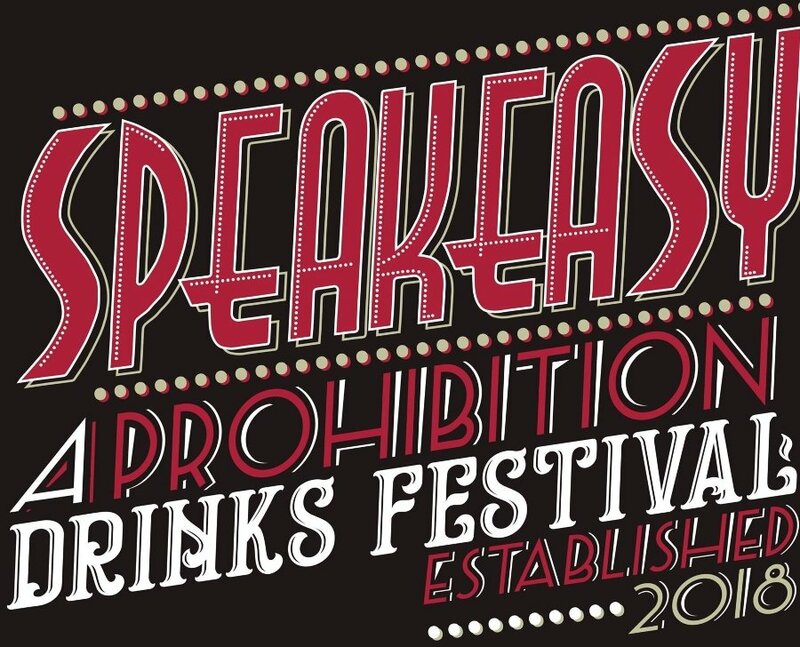 The Speakeasy 1920’s Gin, Bourbon & Cocktail Festival is coming to Brighton’s Hilton Metropole. 1920’s glamour awaits as we sweep you back 100 years to an era where mobsters mingled with movie stars, the liquor was wet and the good times roared. Savour the very finest gigglewater including world Gins, Bourbons, American IPA’s and more, and when ordering at the bar be sure to keep your voice low and ‘Speak easy’. With you ticket you get: A branded Speakeasy glass to keep, FREE Tom Collins cocktail, access to bars with a huge selection of world gins, bourbons, American IPA’s and sumptuous Speakeasy cocktails. LIVE 1920’s band, access to American food stand and a festival guide. Dress code is optional 1920’s glamour.